Lately, I’ve been trying to rethink the way I approach work. The sidebar to what I’m about to say is that I REALLY recoil at the idea of offering anything I’m doing in my life as anything resembling a model for anyone else, but here I go, recoiling all the way. I suspect some of the rest of you might identify with this—especially those of you with a side hustle: creative commitments that fall outside of what you do to make all or much of your money. I hope to start a conversation. So. I’ve been trying to rethink the way I approach work. For me, work means a lot of things. When I sit down to define work, I don’t think first about my day job, the thing I currently do to make money. Work is the stuff I love: taking pictures, writing, and cooking. As I have been taking on more freelance work, which is something that I want to do, I’ve found myself getting caught in this really awful state of “OH MY GOD I HAVE SO MUCH TO DO AND I AM NOT GOING TO GET IT ALL DONE.” Part of what gets me to this place is my over-achieving nerves and that super-fun fear of failure that I know we all have at least a little of, but when I get there my perspective gets completely out of whack. It quickly gets to the point where I can actually convince myself that something that will take me an hour to complete, will take more like three. I DO THAT TO MYSELF WITH MY OWN BRAIN. Oy. One small way I’ve been remedying this is slowing myself down in the midst of my work. Here’s the thing—in case you couldn’t tell from all of the type-A crazy I’ve been spewing—I don’t miss deadlines. I can afford to slow down and give my work more care and attention. To help put the breaks on the OMG I HAVE TO GET THIS DONE train, lately I’ve been giving myself little challenges. For example, when I shoot recipe round-ups, I’ve started challenging myself to use the same props and background in all the photos and still produce multiple photos that are varied and interesting. It sounds silly and small, but I’ve found that having little intentions like this in mind when I work is so helpful for me. It’s not rocket science, just a little way I’m making myself less overwhelmed right now. Turns out, panzanella will slow you down too. The brioche wants time to rise, time to bake, and time to get stale. 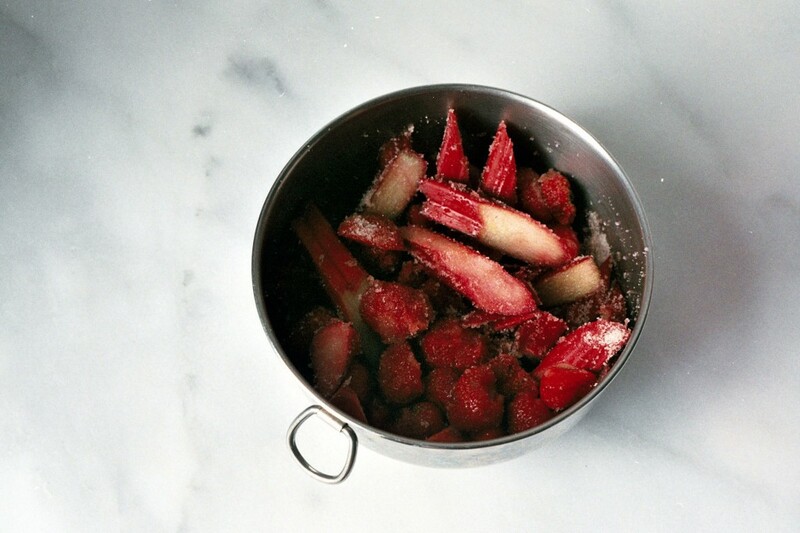 The strawberries and rhubarb want time to roast and get syrupy. The whole mess wants time to sit together and get messy while your arm gets tired from whipping the cream. 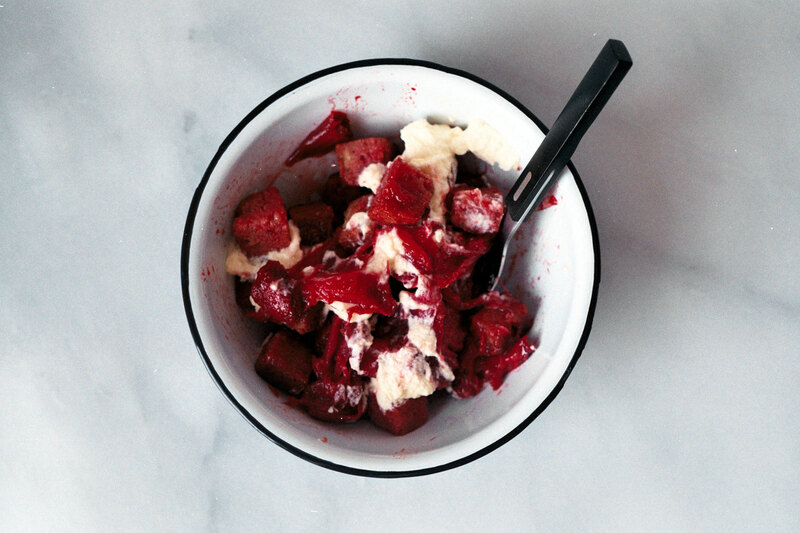 A sweet, dessert panzanella made with roasted strawberries and rhubarb and gluten-free brioche. For the Roasted Strawberries & Rhubarb: Preheat the oven to 350. Toss the strawberries, rhubarb, sugar, and vanilla bean seeds together in a rectangular baking dish and let sit just until the juices start to run. Bake at 350 for 35 minutes, stirring once or twice in the first 20 minutes. Let cool to room temperature while preparing the brioche or refrigerate until ready to use. For the Roasted Strawberry Rhubarb Brioche Panzanella: Preheat the oven to 350 and toss the brioche cubes with the olive oil. Bake at 350 for 15 minutes. Remove the pan from the oven and stir the cubes, then bake for 5 minutes more. Let cool to room temperature. To assemble the dessert, place the cold or room temperature roasted fruits (juice and all) in a large bowl with the toasted brioche. Fold to combine. Whip the cream and spoon on top of the finished dessert to serve. 1/2 cup heavy cream will make enough whipped cream for 4 servings. 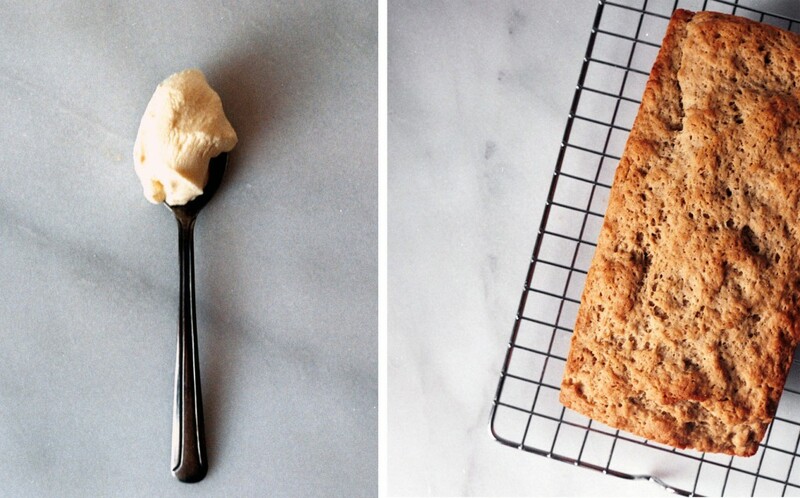 To make this, I used the gluten-free brioche recipe in Small Plates, Sweet Treats. If you’ve been waiting for an excuse to buy this gorgeous book, let the brioche recipe be it. Holy moly. 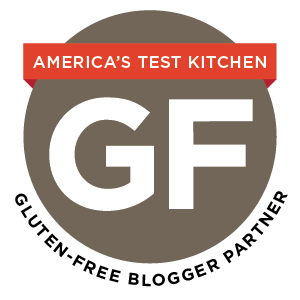 If not, here’s a gluten-free brioche recipe from Michael Ruhlman that looks good. Of course, if you’re not gluten free use whatever darn brioche you please! Pro-tip/Full disclosure: a pan of roasted strawberries and rhubarb is an easy and delicious way to dispatch with fruit that spent a few too many days in fridge. This looks lovely!! What a fun idea! 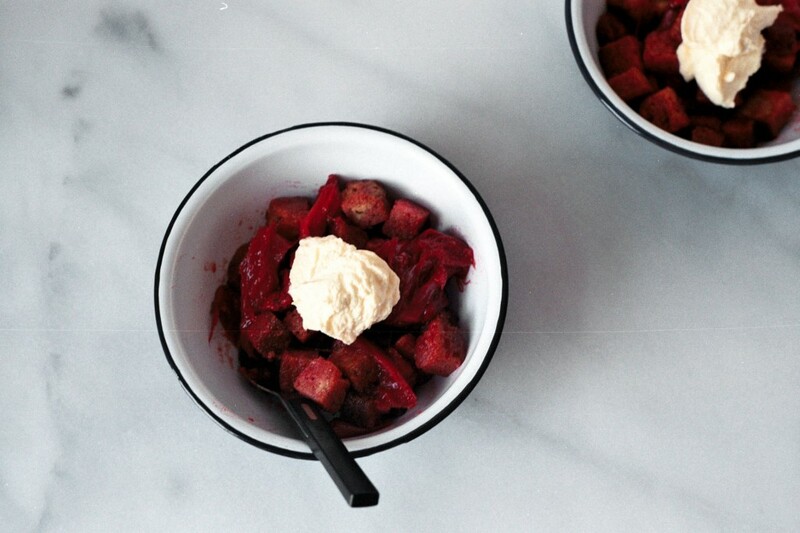 A sweet panzanella is SUCH a good idea…why did I never think of that?! Yum. Thank you! I’ve been having fun experimenting w/ panzanellas lately. They’re so flexible and fun to play with based on the ingredients that you have on hand. 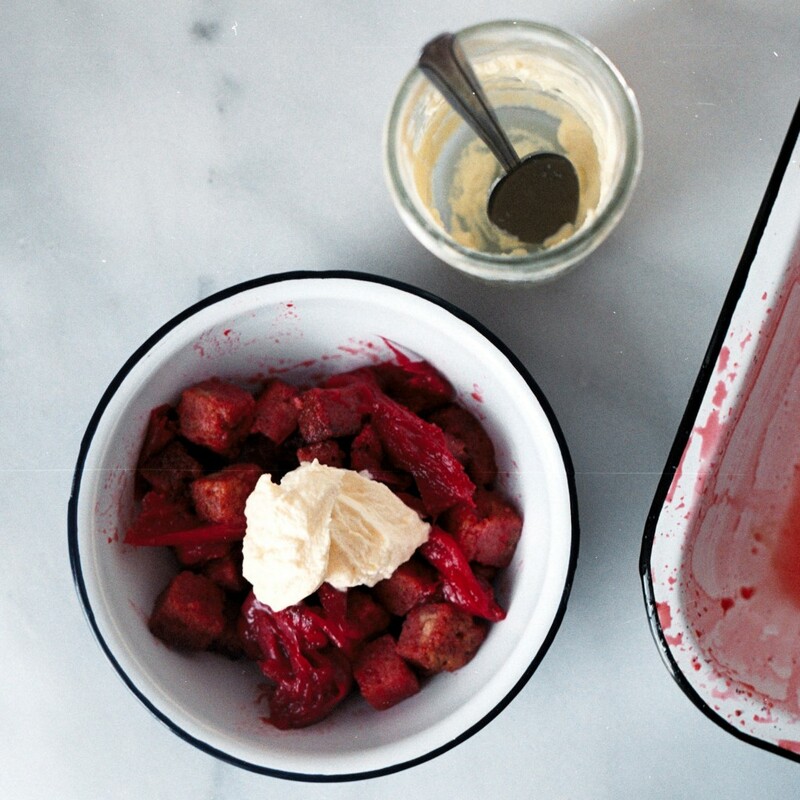 Well this strawberry rhubarb brioche panzanella is a fitting distraction! I can totally relate to freelance overload. I’m cut from the same Type-A cloth and when deadlines pile up, like you said, I try to build in breaks. Right now, the garden is the place. There is a sort of writing magic that happens after an hour of pulling weeds in the hot sweat of noon.